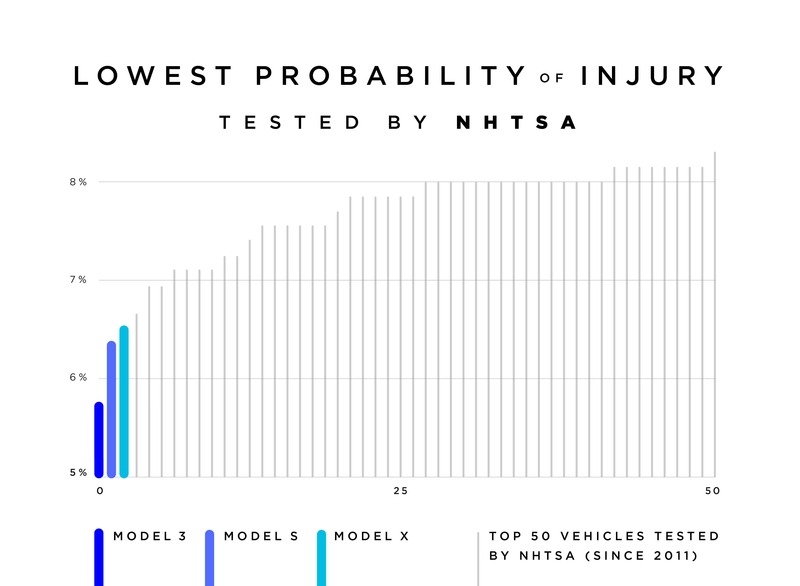 Today or yesterday (depending on where you are), Tesla posted an update on its blog that announced that the Model 3 has the lowest chance of injury in crash of any car the NHTSA has ever tested. Previously, the top two cars ever tested were the Tesla Model X and Model S. So, with the newly announced data, Tesla owns the top 3 spots. Although the release doesn’t give an average probability of injury, it does list the probability for the top 50 cars. Most fall between a 7% and an 8% chance of injury. Three unnamed non-Tesla cars are slightly below 7%, while the Tesla Model X and Model S are just over 6%. The Tesla Model 3 stands alone with a below 6% chance of serious injury, as seen in the chart below. 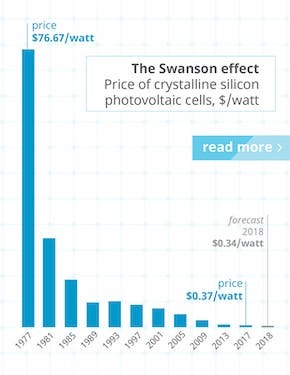 So let’s go over how Tesla achieved this stunning result. 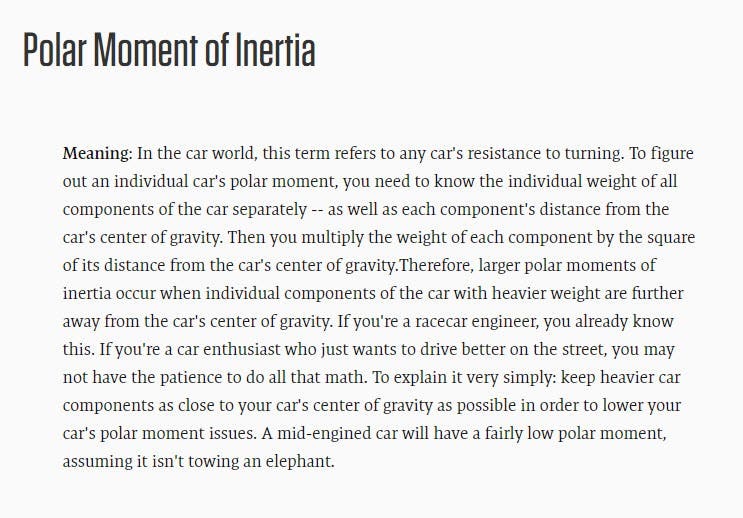 One of the secrets to the result isn’t just a low center of gravity, which greatly reduces the chance of rollovers, but something called an “extremely low polar moment of inertia.” That was a new term for me, but then I remembered that Elon tweeted an explanation of this on September 20! Prevent whatever is hitting the car from entering the passenger cabin. Keep the car right side up. To see this all come together, watch the video below and notice how in a normal gas car, the engine intrudes into the cabin, sending the energy into it also. Compare that to the Model 3, where the force of the impact is either absorbed in the crumble zone or directed around the passenger cabin. Tesla didn’t stop there. There is more to safety than absorbing the impact, keeping foreign objects out of the cabin, and keeping the car upright. You also have to protect and slow the humans down from a high speed to a stop without injuring them. Tesla came up with key innovations to do that. The pressure of the frontal airbags is adjusted based on the car’s analysis of the particular crash event. In other words, they aren’t just dual-force airbags — the computers customize the inflation of the airbags based on the computers’ assessment of the nature of the accident. Watch it all come together in the video below. Did anyone say Tesla leads on software? In the last few years, NHTSA has started to put more emphasis on hitting a small pole that doesn’t impact the main crash rails. In order to absorb this impact and prevent intrusion, the company has designed additional structures for this situation. Watch the simulation below to see how well this is handled. In a side pole impact, there is much less room for absorbing the impact without intruding into the passenger cabin, increasing the chance of serious injuries. 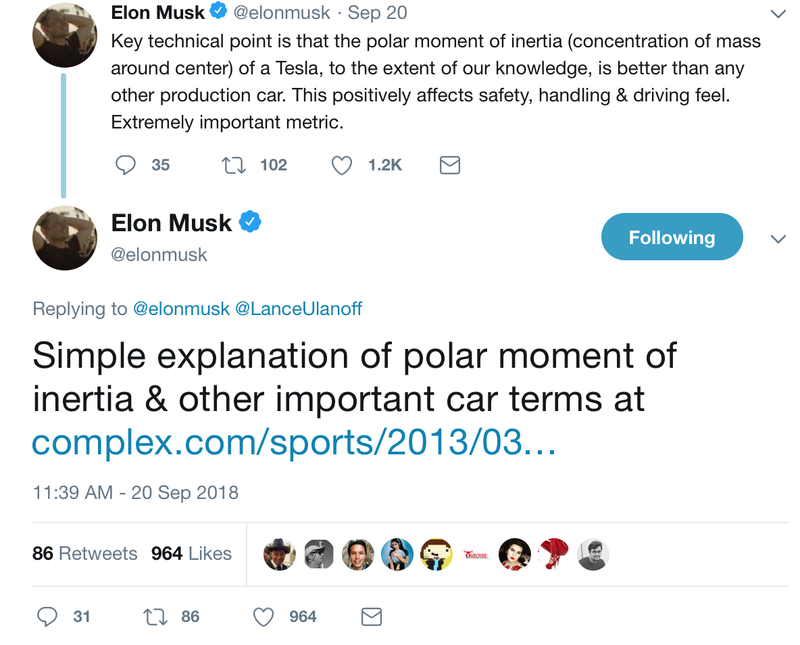 Tesla used two strategies to achieve superior results. It designed patented pillar and side structures to absorb as much impact in as small a distance as possible. The extremely rigid body and battery prevent the pole from entering the passenger compartment. On August 1st 2018, Tesla released a similar video of the same side pole crash, but compared it against a Volvo S60, another car rated 5 stars in all categories. I would much rather be in the Model 3 if I crashed into a pole. Lastly, rollovers are a major safety concern and contribute to many injuries and deaths. The heaviest part of a Tesla are the batteries and the motors, so to reduce rollover risk (an optimize handling), they are placed as low as possible. If somehow you find a way to roll it over, the car is engineered to hold 4 times its weight rather than the 3 times required by national standards. In this article, I tried to go beyond the exciting announcement that Tesla had designed the Model 3 to greatly reduce injuries. I tried to also explain how Tesla accomplished its goal. There is much more to say and to learn. 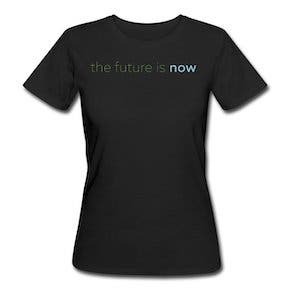 Perhaps we will in coming days and weeks. I think it is also appropriate to mention that the Model 3 was primarily crash tested in simulators, since when the car was being designed, the company was on a very tight development schedule and didn’t have time to build physical cars for this. The results in the physical world vindicate Tesla’s decision to trust its computer models and not wait for physical crash tests before building its production tooling. Competing against companies many times your size requires that you take risks in the development of your products, but today’s announcement shows those risks may have impacted panel gaps and trim, but don’t negatively impact product safety. For more, read Tesla’s full press release. 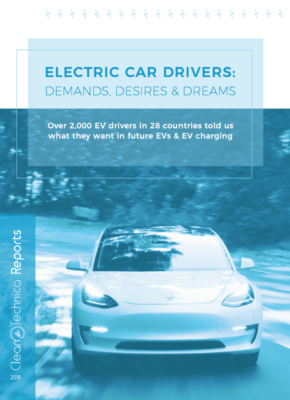 For much more on the safety advantages that electric vehicles have over gasmobiles, advantages Tesla optimizes better than any other company, check out our free report The EV Safety Advantage.